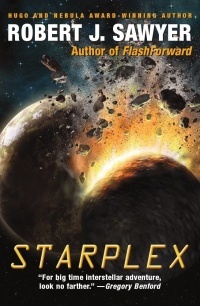 Robert J. Sawyer says it’s the first time ever that Starplex has been available as an ebook, and that will last only until the end of November. Those willing to pay $10 or more for the bundle will get two bonus books, Citizen of the Galaxy by Heinlein and The Hemingway Hoax by Haldeman. All books are in both Mobi (Kindle) and ePub (Kobo, Nook, Sony, etc.) formats, and are DRM-free. Ebook pioneer Baen Books is making its ebooks available through Reader Store from Sony for the first time beginning August 9, 2013. Baen Books has sold its own ebooks for over 13 years at its retail site, Baenebooks.com. These ebooks have always been totally free of digital rights restrictions. The move to third-party distribution is relatively new territory for Baen, which has built a name for itself in the ebook arena with an innovative e-Advanced Reading Copy program and limited time monthly discount bundles. These programs will continue, according to Toni Weisskopf, Baen Publisher. Pottermore.com sold £3 million worth of Harry Potter books in its first month reports The Bookseller.com. The store went online March 27 and rang up £1 million of sales in its first three days of operation. The books are sold DRM-free. A spokesman for Pottermore said piracy has diminished since an initial increase because “the community had rejected these illegal versions.” Translation: Piracy hasn’t been stopped, but customers will buy from the legitimate source if they like the price and the platform is easy to use. However, agent, Michael Congdon says he explained to Bradbury that his book rights were expiring and a new contract would be impossible without allowing for e-books, which yield an estimated 20 percent of total sales. I guess Ray thereupon decided to hold his nose with one hand and sign with the other. “Books matter more in India than anywhere else we publish them,” added Makinson, whose Penguin Group is one of the world’s largest English-language publishers. While book sales slip in most western countries, the non-academic book market in India is currently growing at a rate of 15 to 18 percent annually, as rapid economic growth swells literacy rates and adds millions to the middle class every year. E-book sales in the first quarter of 2010 rose 250% over the same period a year ago according to information compiled by the American Association of Publishers. A NEW BUSINESS MODEL: We are making the price of the e-book edition the same as that of the least expensive print edition. Most of our publishing since 2004 has been in e-books. Originally we followed the conventional wisdom that e-books should cost less because they are virtual rather than real-world products. We had most titles at about $1.95. We distribute through Ingram, so we only receive, net, 45% of that price. We found that some online retailers were marking up our titles to $9.95 and keeping the difference. We also found that we have no control over what other people charge. Most of this material, more than sixty titles in all, are recycled trade magazine articles of limited interest to the general public. It sells slowly. We raised the price to $4.99. That gives us a net of $2.25 per copy. The rest goes to paying for distribution. These items are available in just three formats, Adobe, Microsoft Reader and Sony Reader. They sell best in the Sony format. We have one fiction piece “Buying Retail” for 49 cents and that sells ten times as many copies than the rest, but it’s an entertainment product rather than an information one. Given our new orientation towards fiction and other narrative forms, it’s a sampler. A leader item to attract readers for The Shenandoah Spy and other works of fiction. 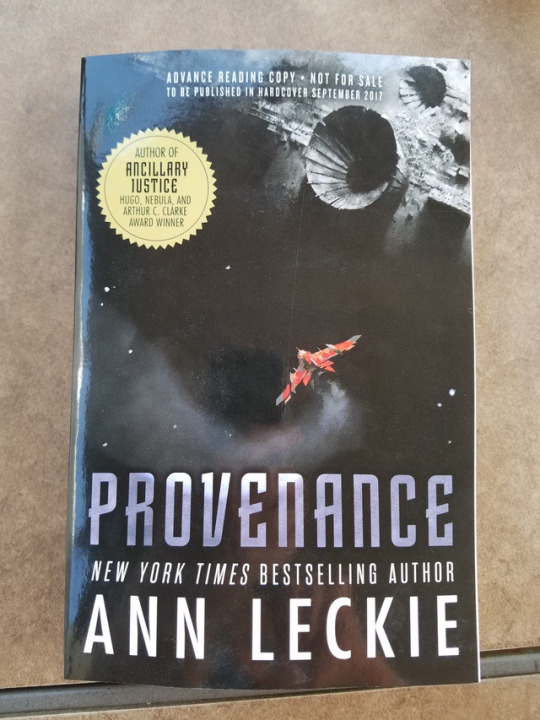 It recently came to me, in the wake of the dust-up with Amazon and the big publishers over pricing that anyone who can spend several hundred dollars for the coolness and convenience of an electronic book reader can afford to pay full price for a book, regardless of format. Mr. Bezos may consider all books as just another online commodity to be sold at high velocity at the lowest possible price to gain market share, but my view is that every book is unique and has value regardless of the way it was produced. The current system locks me into surrendering more than half the fair market price of my book to others to get it to the customers. Each format has front end costs which must be recovered. And I don’t care which format the customer prefers. I want my percentage. Making an e-book version available is a accommodation to a customer, but it’s a convenience they should pay a fair price for. My own preference is to sell the print edition and have done with it. So, if you want to read the book electronically, you pay the same price. Now some retailers routinely cut the price, but that doesn’t matter to me since that discount comes from their end of the deal and not mine. I have to maintain per-copy margins to survive as a business. I own this book and have put it out at a fair price. Certainly, it’s not the only one on the shelf, but if you want to read it then you have to buy it from me, unless you buy a used copy or deal with pirates. And if you do that, then you were never really a potential customer anyway, were you? I will cut the price of the e-book edition in the future to match the least priced paperback in the U.S. market. I think if other publishers follow my lead this will resolve a lot of the current problems of print versus electronic pricing.